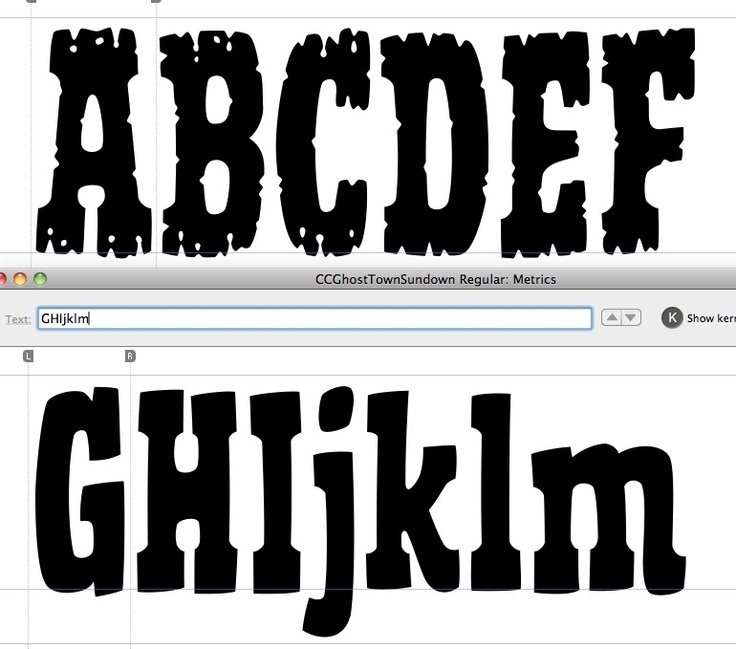 Fonts can be programmatically set by using the Resources.GetFont method to retrieve a Typeface object. Many views have a TypeFace property that can be used to assign the font to the widget. This code snippet shows how to programmatically set the font on a TextView:... In order to find fonts easily I have bookmarked my system's fonts folder (C:\Windows\Fonts\ on Windows, /Library/Fonts on macOS) in Blender's file browser so I can quickly add new fonts. Note: as Chebhou explains in his answer you can also set the default directory for when browsing for fonts in the user preferences. Programmatically change the FontFamily property of a TextBlock element. 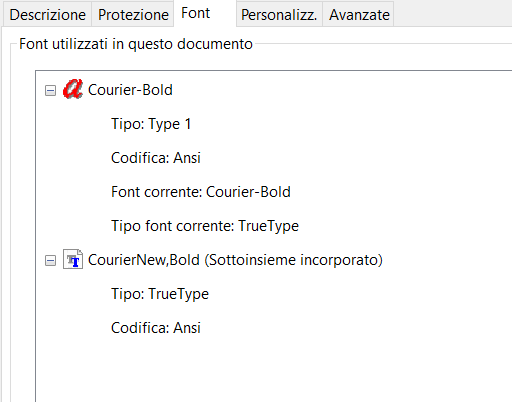 : Font « Windows Presentation Foundation « C# / CSharp Tutorial. C# / CSharp Tutorial how to change google co in to google com Does anyone know of a technique to change the font type programmatically? Edit: Referenced the wrong technet page. UPDATE Contrary to my question, this module does not always reset the font to 'Raster Fonts'. So, I'm just going to programmatically change the entire FP and it'll be dependent on OS. This appears to work. 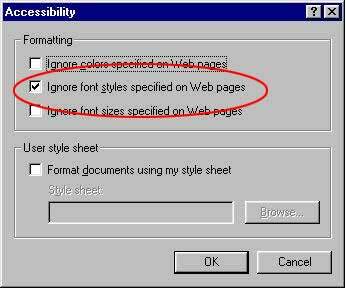 If the FONTs are manually or programmatically selected, then they'll display properly on a Remote Panel. Otherwise... I guess it's pulling settings from an Applet or something. I am having some text in a "richTextBox" and a "comboBox" having names of some fonts. I want to change the font of text in "richTextBox" if a new font is selected from the "comboBox".